Fitbit has been struggling lately with its smart wearable business, especially the Fitbit Ionic smartwatch lineup, which has received lukewarm reception from the masses. The company is now preparing to launch a new smartwatch with ‘mass appeal’, which could mean a low price-point and a more consumer-centric feature set, rather than a sports-centric approach. The company detailed some of its features at the firm’s latest investors call. 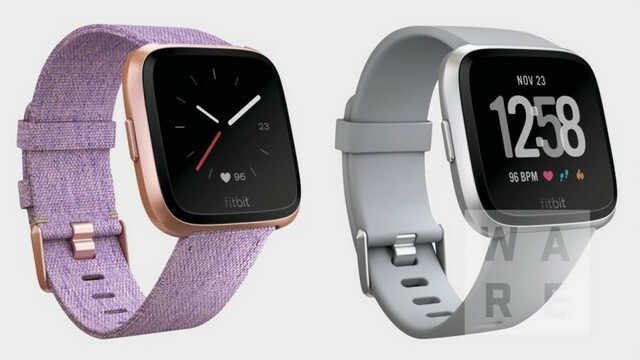 According to an exclusive report from Wareable, Fitbit’s upcoming smartwatch will succeed the Fitbit Blaze and will run the Fitbit OS, although it is not known whether the smartwatch will be marketed as Fitbit Blaze 2 or it will be rebranded to launch a new series. Wareable obtained few images of the upcoming smartwatch and partial details from insider sources on conditions of anonymity. “It wants this to be something that will appeal to a larger, more general smartwatch audience”, Wareable’s source was quoted as saying. The upcoming smartwatch will reportedly feature a smaller footprint compared to the Fitbit Ionic, as the company is targeting the female users with the new device. Wareable’s sources further confirmed that Fitbit’s next wearable device will be water-resistant at a depth of up to 50m, and will be available in four color options viz. charcoal, rose gold, black, and silver. The company will also offer a wide selection of straps to choose from, which will be available in multiple finishing options. 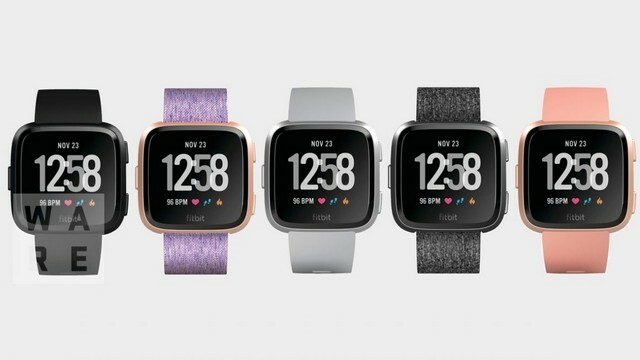 Moreover, Fitbit’s upcoming smartwatch will come equipped with a SpO2 sensor that will help in monitoring disorders like sleep apnea, however, the device won’t feature GPS functionality. Additionally, the wearable device is expected to be priced lower than the Fitbit Ionic, as the company reportedly wants to market the smartwatch to a wider user base and also aims to attract the attention of developers. 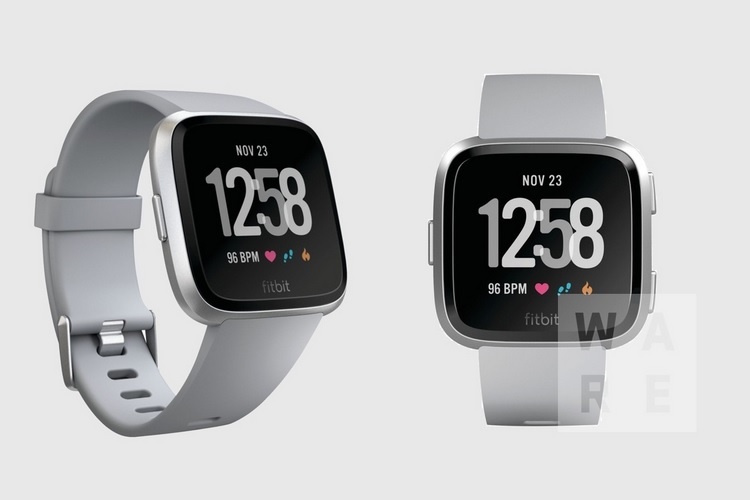 The upcoming Fitbit smartwatch is expected to arrive in Spring this year, however, a definite release timeline is not known.